Enhance the Management skills and maximise the potential of your Branch Managers. 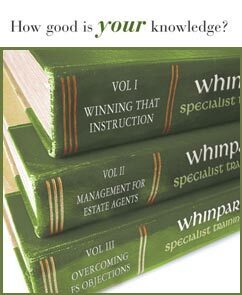 This unique programme has been designed especially for busy Estate Agency Mangers who have a responsibility for Staff Development. Existing as well as potential Managers have improved their managerial skills.